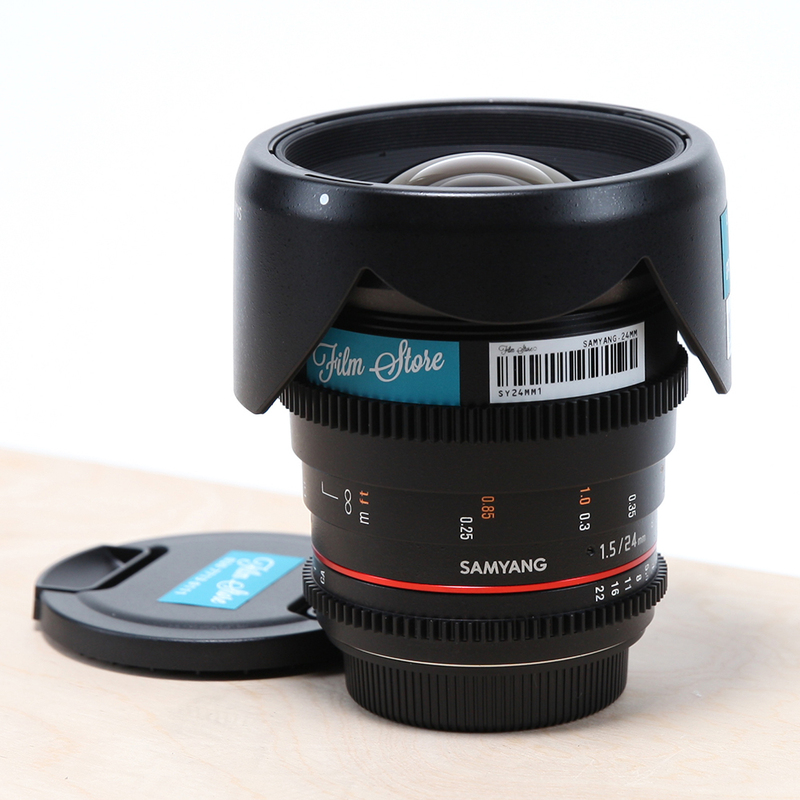 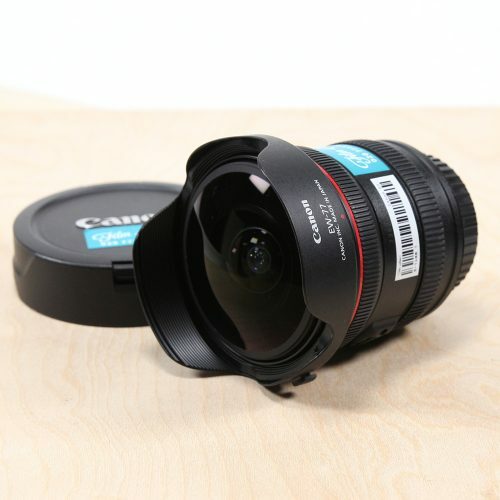 The Samyang Primes offer unbelievable value for money. 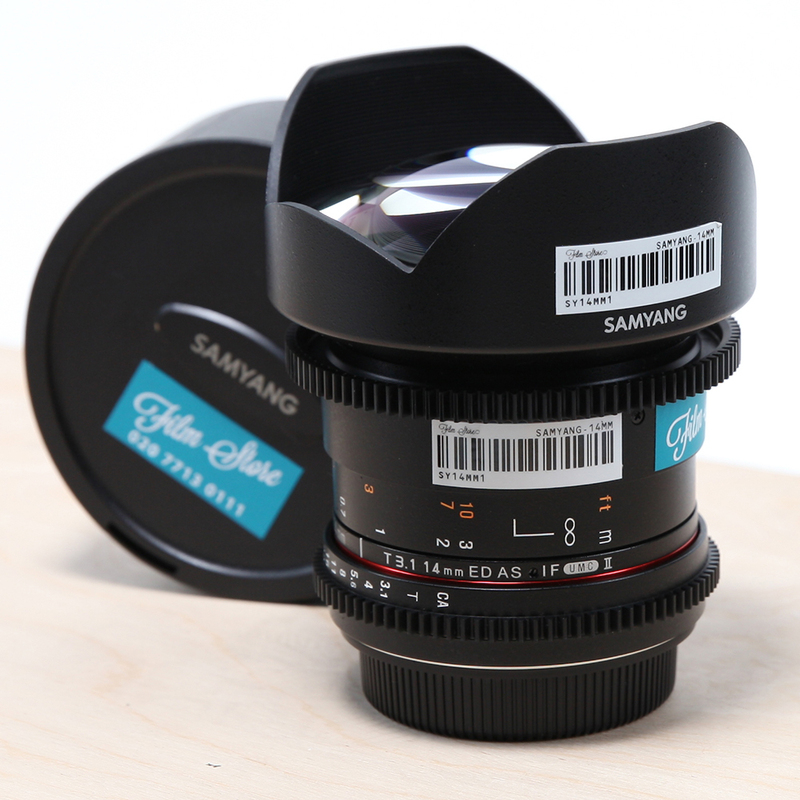 The Samyang Primes offer unbelievable value for money. A firm favourite among the Film Store staff these lenses have proven to be extremely versatile and have proven to be very capable. 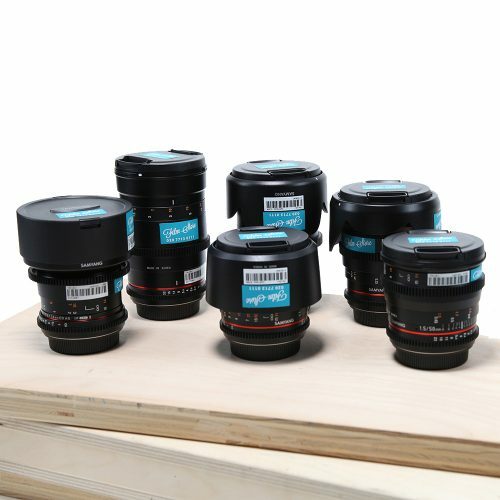 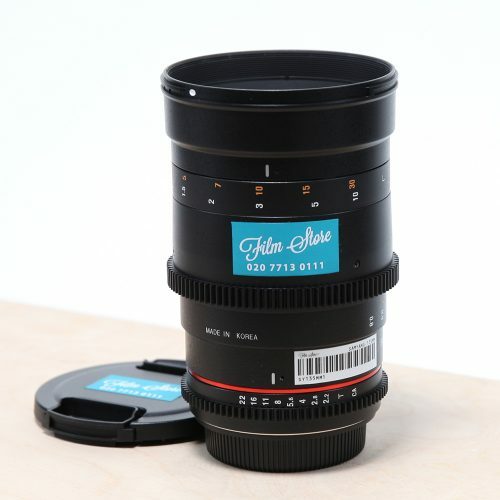 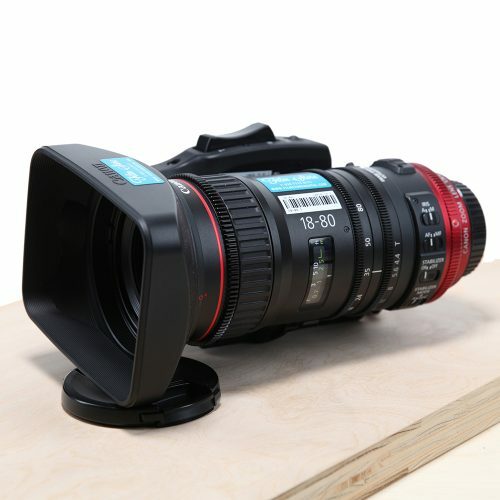 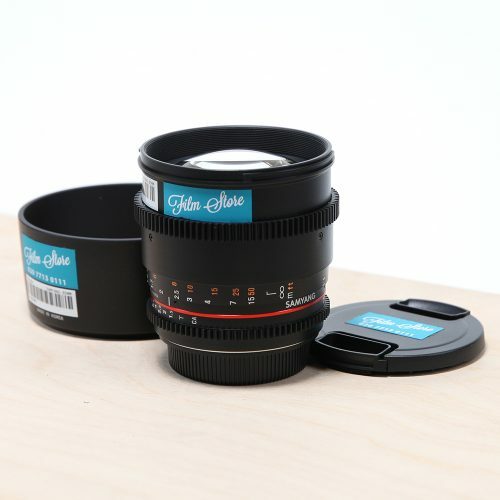 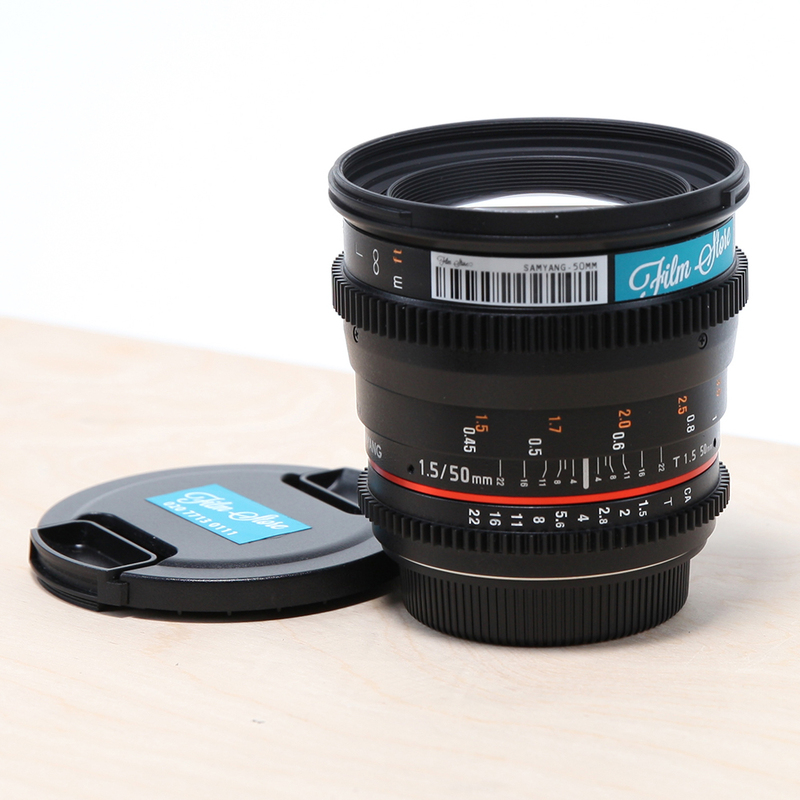 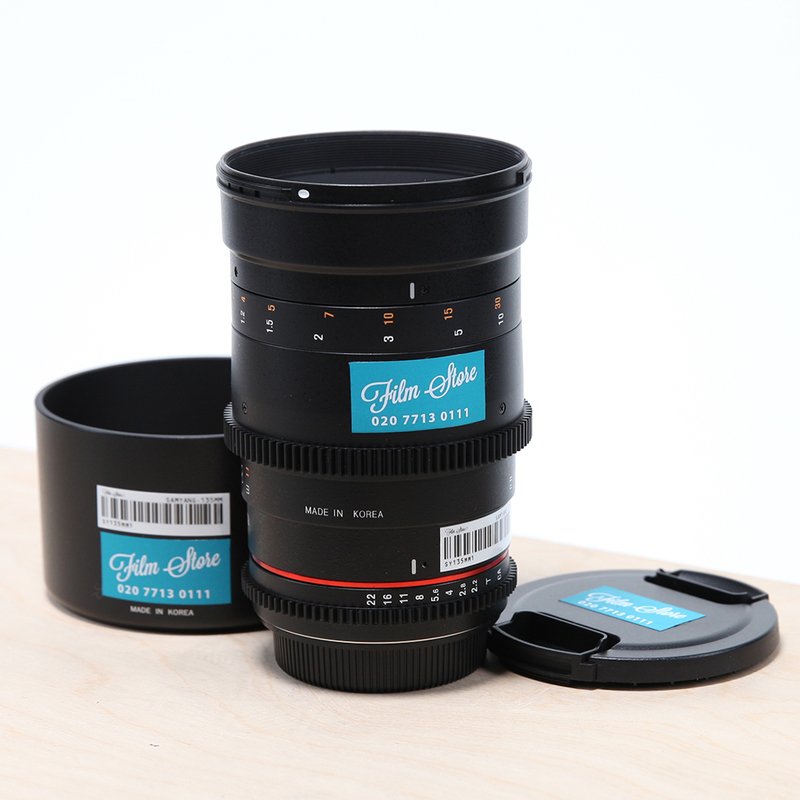 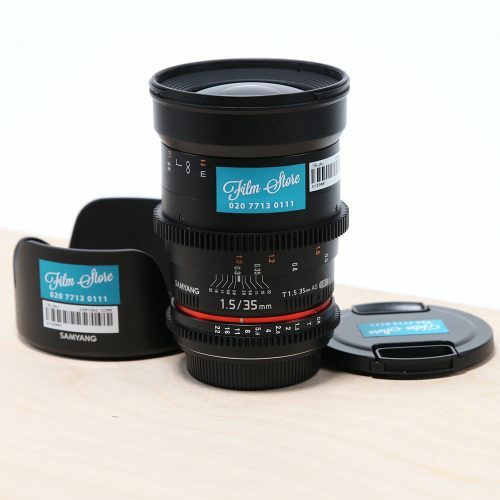 This set comprises of six lenses 14 – 135mm all lenses are housed in single case.